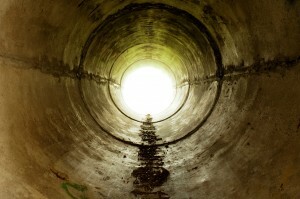 When was the last time you physically examined your drain or sewer pipes? Probably not any time recently, right? 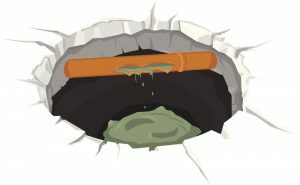 Most people don’t make a habit of digging up their sewer system to make sure that it’s in good condition. 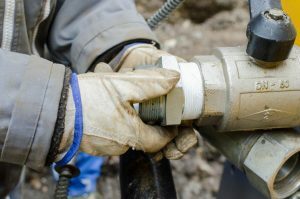 That’s why pipe inspection is used. 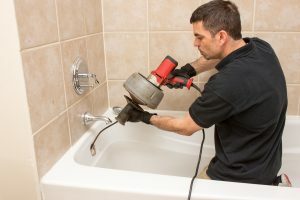 Pipe inspection is a vital part of keeping your drain and sewer system in good condition, because it allows you to identify problems with your pipes. Without it, your only feasible option for repairing issues would be to wait for them to manifest obvious symptoms before taking action. That would give the problems much more time to develop, which would mean more repair costs. 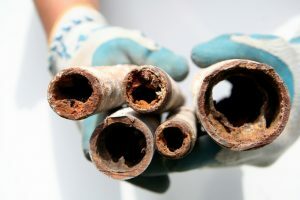 There are a wide range of different pipe inspection methods used across the country today, each of which is useful in a different set of circumstances. 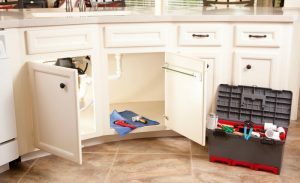 Which method is used is up to the plumber handling your system, of course, but it’s still a good idea to know a bit about how they work.